Festival Guides are distributed to visitors, at each Festival. Limited advertising spots are available. Showbags are made available to each visitor as they enter the Show, giving you an audience reach of over 70,000 visitors. 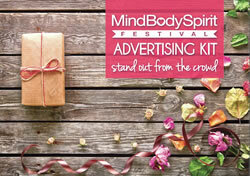 Align your brand with the MindBodySpirit Festival by sponsoring the door prize. 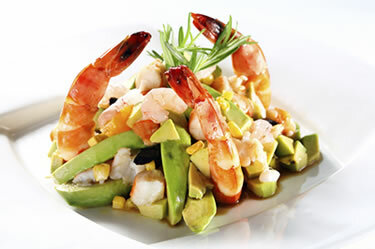 4-week website highlight on the home page, including link, logo & image (40,000 unique visits). Onsite signage with your company name & logo. Logo, company name and link included on all competition entry iPads & entry coupons. Become the naming rights sponsor of the Soul Kitchen.